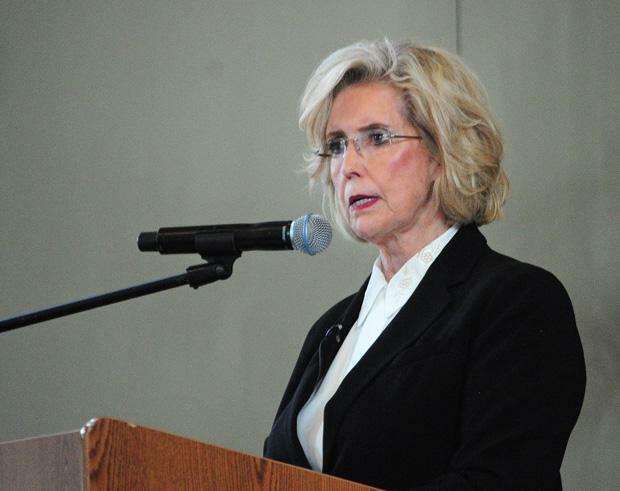 Equal pay activist Lilly Ledbetter shared her triumphant story Wednesday and reminded the CSUN community that equality in the workplace remains a dream of the distant future. 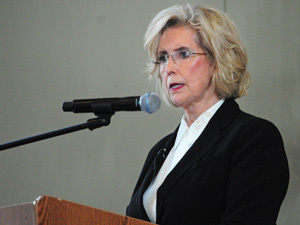 Although Ledbetter’s battle led to President Barack Obama signing the Lilly Ledbetter Fair Pay Act of 2009, it took her 19 years working as a manager at Goodyear to learn about the drastic difference in pay between her and her male coworkers, and it was only through an anonymous note. Based on Ledbetter’s research, and the help and support of her family, she decided to file a lawsuit with the Equal Employment Opportunity Commission. After several months the EEOC told her she had one of the strongest cases they had ever seen. “I had no savings to support a large law bill so the lawyer took the case on a contingency basis, they would get 50 percent of whatever I won,” she said. The court ruled in her favor, awarding her $3.8 million, but a stipulation in the Civil Rights Act of 1991 stated that a “limitation on the amount of damages (caps) is based on the size (number of employees) of the respondent.” In Ledbetter’s case, she could only receive $300,000, half of which would go to her attorney and then be taxed. The blows continued as Ledbetter lost the case in an appeal, and after taking it all the way to the Supreme Court in 2006, she lost again due to another stipulation in the Civil Rights Act of 1964, which states employees could only file a pay discrimination lawsuit 180 days after their first paycheck. “But most people wouldn’t think to go to EEOC in their first six months, you’re trying a new job, to learn the ropes and make a good impression, not file a lawsuit,” she said. Additionally, Ledbetter had no way of knowing how much her coworkers were making and Goodyear discouraged employees from asking. Choosing not to give up, she lobbied for another three years and The Lilly Ledbetter Fair Pay Act was passed, altering the previous stipulation to allow employees to file pay discrimination lawsuits 180 days after their last paycheck. Ledbetter added that the pay gap between men and women has not changed in 10 years and women are only making 77 cents per dollar to men, a difference that can’t be fixed with a college degree. 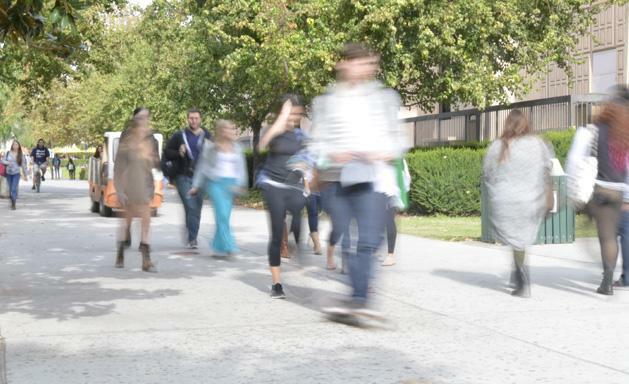 Recent graduates make 82 cents to every dollar. The next step, Ledbetter said, is passing Tom Harkin’s (D-IA) Paycheck Fairness Act, which would loosen some restrictions of the Equal Pay Act of 1963 regarding filing lawsuits and make it easier for people to find out how much their coworkers earn. 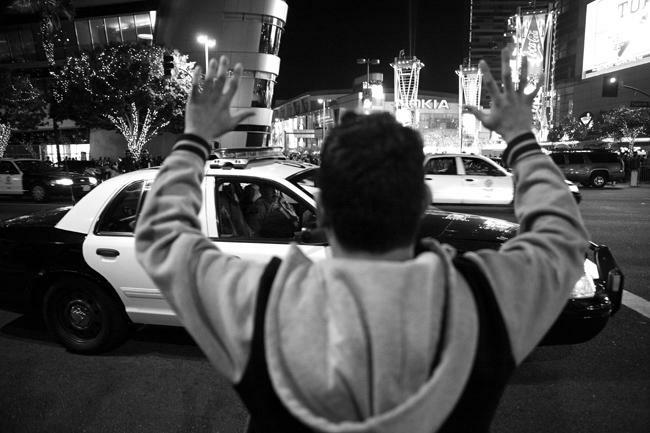 Second would be to2 get rid of the cap the Civil Rights Act of 1991 placed on the amount people can receive in damages. Dean of the College of Humanities, Elizabeth Say, added that women’s studies has a very strong presence on this campus and has since 1970.